In four short years 'The Single Fin Mingle - Traditional Surfing Competition' has fast become one of NZ finest homegrown events. This year the event is set to attract over 100 of the worlds best longboard surfers to Christchurch's small seaside village of Sumner for a jam-packed weekend of surfing competition, film screenings, art shows and of course one very special party. 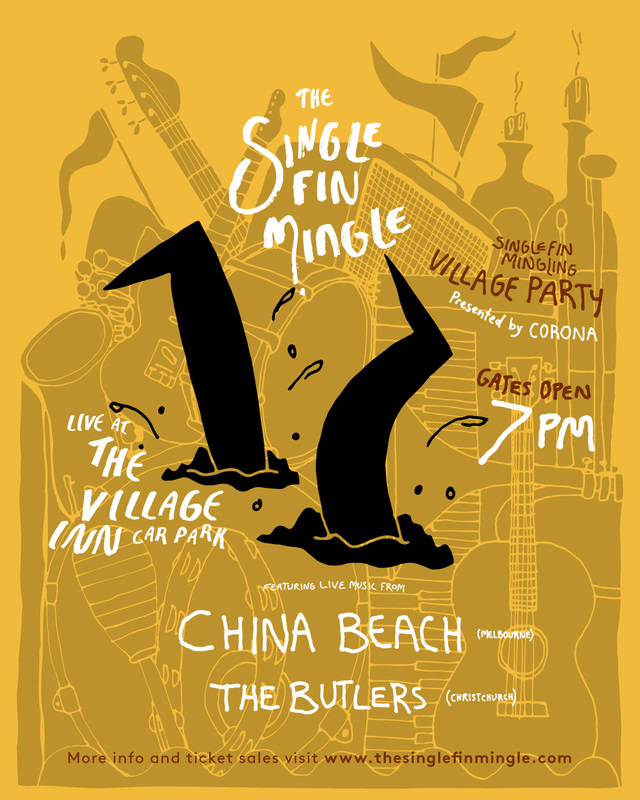 The Butlers (Christchurch) – The Mingle has been a significant event for these rapidly rising local hero’s whose first gig was the inaugural event in 2015. 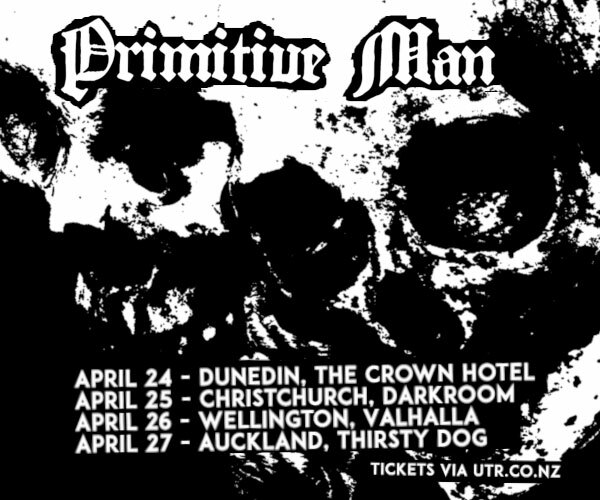 Now one of NZ’s leading bands the ‘village knees up’ provides the perfect homecoming for the boys to show off their debut album back where it all began. These stylish surfers really know how to put on a good show with the past two years selling out these tickets won't hang around (and only a limited number of door sales available). They are also sticklers for fine fashion (seriously - expect to see a plethora of retro suits and the dresses) so be sure to bring out your best for a night of boogie by the beach. 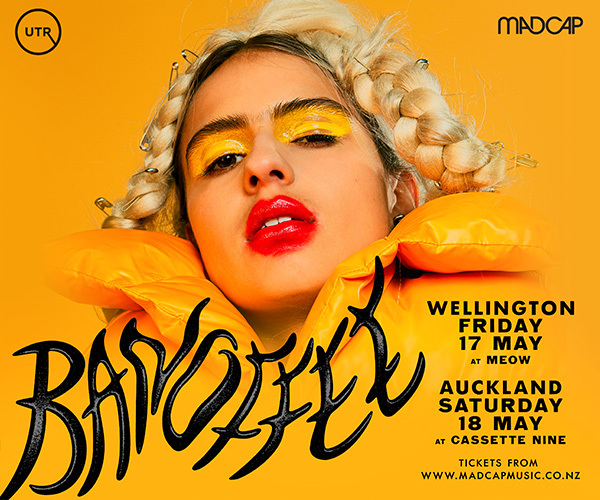 $1 of every ticket sale will be donated to victims of Christchurch tragedy.